The Owen Kenny Partnership are a friendly yet professional law firm offering services to individuals and businesses, covering conveyancing, family law, mediation, divorce, wills and probate, trusts, debt recovery and civil litigation. 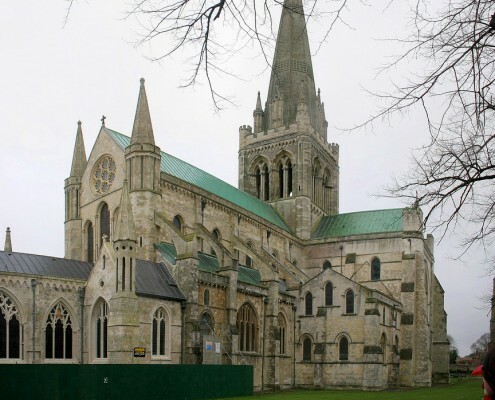 Our offices are situated in Chichester and we cover Chichester and all the surrounding areas including, Bognor Regis, Selsey, Emsworth, Horndean, Worthing, and Petersfield. We look after you as an individual and we tailor our services to suit your needs. Visit our Chichester Family Law and Chichester Divorce pages. credit and debit card payments, payment plans and online payments. All our staff are open and approachable and as such we encourage you to contact us with any query you may have about our firm and our services. A number of our staff can converse in BSL and we are happy to provide formal BSL interpreters on request.